Becoming mobile plays and essential role in the complex process of recovery or support of a dependent individual. Being able to get up, sit down and lie down are basic movements of our everyday life. 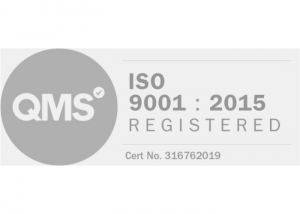 When everything stops working, a momentary or permanent dependency upon third party support takes over. It becomes crucial to allow an individual to be able to get up easily. It is essential for the person’s health and healing and to ensure resect for their dignity. 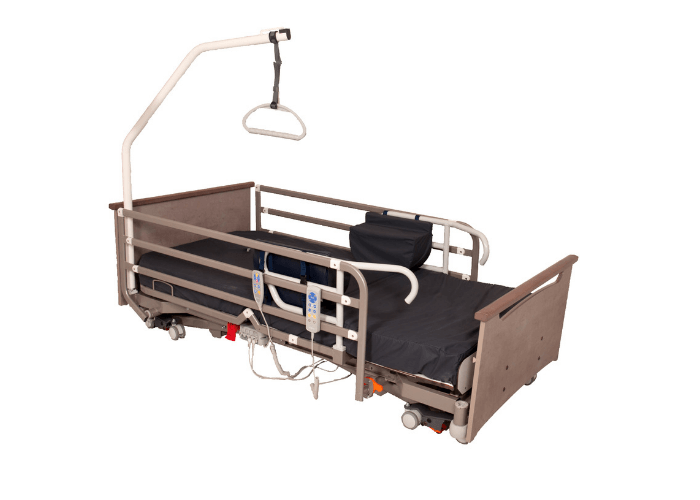 The End-Exit bed brings the patient automatically into the sitting position and directly places their feet on the ground allowing the user to go from a sitting to standing position in a more autonomous and safe way significantly lowering the risk of falls. 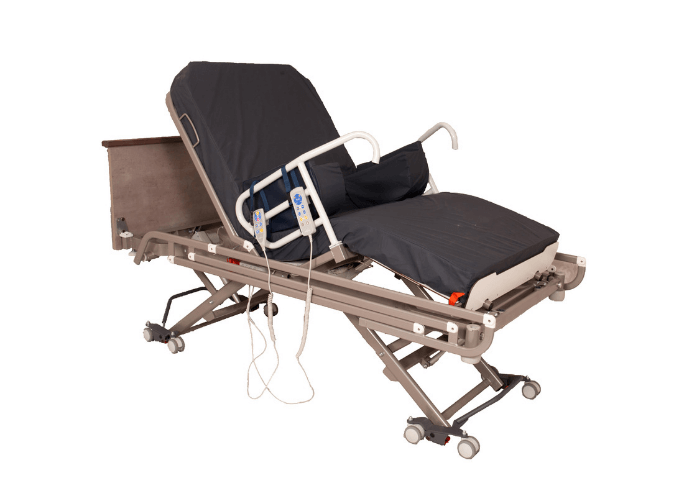 Seating height can be adjusted making it possible for the patient to position their feet perfectly in relation to the floor and to initiate standing up using stable supports, increasing the feeling of safety. 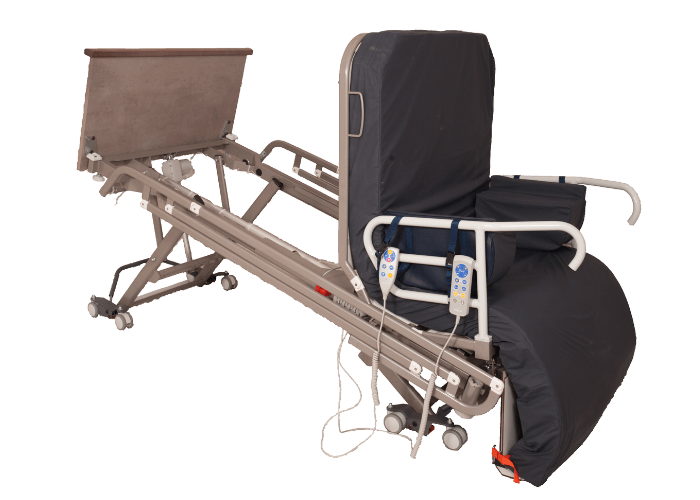 The user is smoothly lifted and raised into the sitting position without twisting their body. 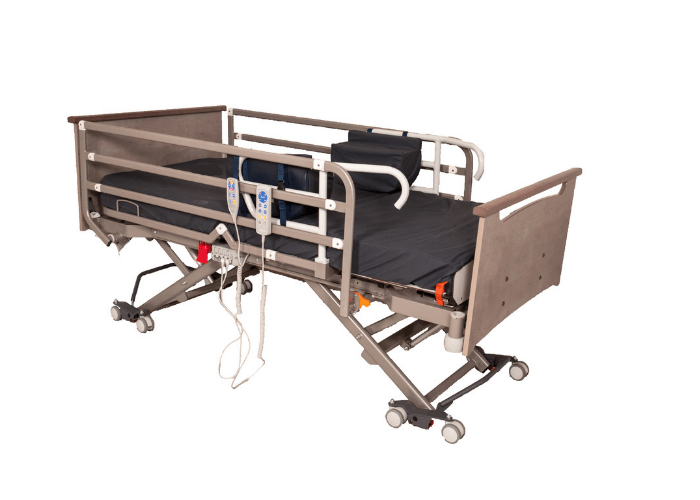 Straightforward to control the End-Exit bed can also perform as a conventional care bed and lowers to an exceptionally low position of 20 cm from the floor. 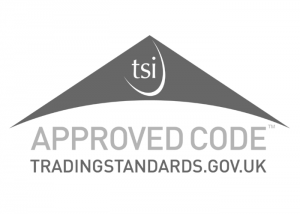 Thus meeting the necessary safety requirements linked to protecting against the risk of falls. The optional headboard and footboard are available in a wide range of finishes and materials and other extras include the safety rails and side foam support cushions.